Have a creative night out with your besties! Join us for Ladies’ Night EVERY THURSDAY from 6-9pm for $5 studio fees. 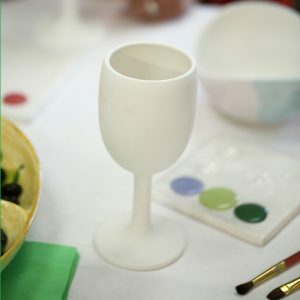 Bring your own WINE and food and your best gals and our staff will help with lots of fun painting techniques to try on the pottery of your choice! WALK-INS WELCOME or Reserve our PARTY ROOM for your group! Book Your Party Online Now!